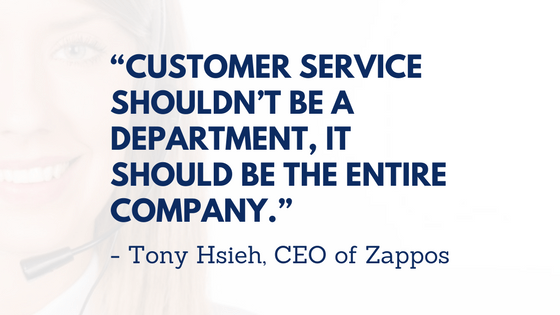 Keeping customers happy is the top most priority for all organizations and making improvements in customer support services periodically on the basis of customer feedback, is the most important entity for organizational growth. 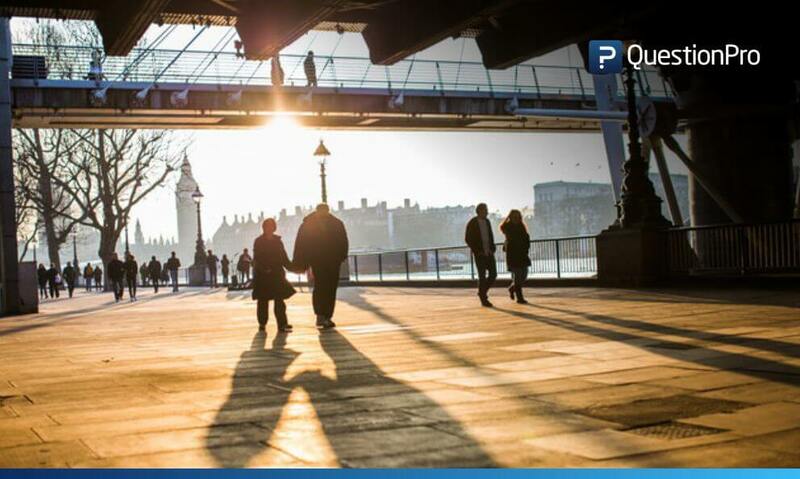 Customers always appreciate having real conversations with organizations in times of need. Intercom facilitates this real-time customer conversation by offering a range of messaging products for sales, marketing, customer service. It eliminates the age-old spammy mechanical format of customer conversations and makes it possible for companies to get in touch with their customers from anywhere, be it their website, app, email or social media. 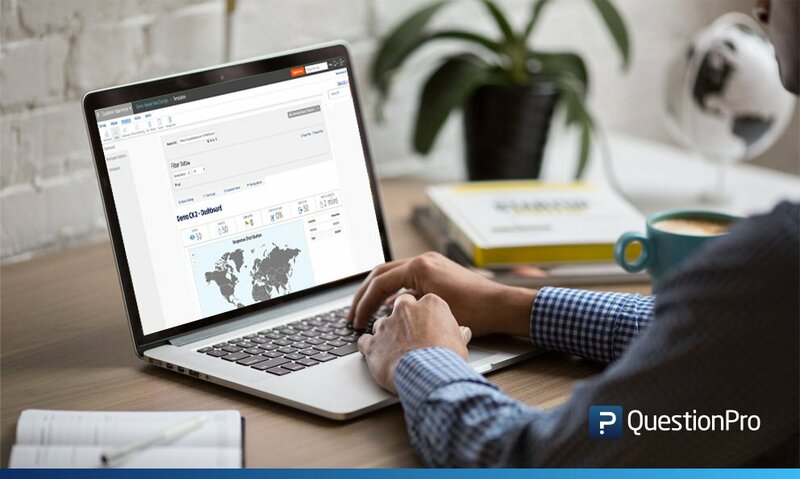 QuestionPro is the leader in online survey software and analytics that offers 40+ different question types like single select, multi-select, Net Promoter Score et al. These questions can be used to collect the feedback of the customers who’ve availed the company’s customer services and to understand what works with your customers, which customer support staff is performing extraordinarily and other such details. 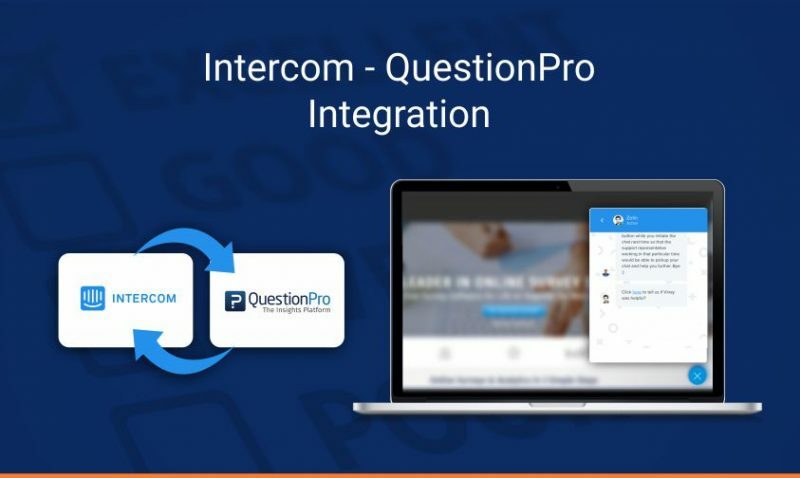 QuestionPro, the leading online survey software and analytics platform has been using Intercom, the leading messaging product provider for a really long time now. But, the biggest challenge that we constantly faced after attending online chats via Intercom was the evaluation of the customer support team performances. Manual methods were being used to evaluate the executive’s performance which was becoming tedious to manage. That’s how this Intercom – Net Promoter Score integration came into being. 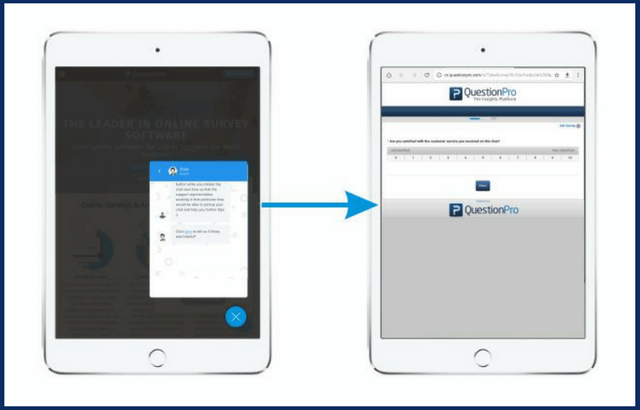 Anyone who is using Intercom can now integrate with QuestionPro to conduct Intercom NPS Surveys. 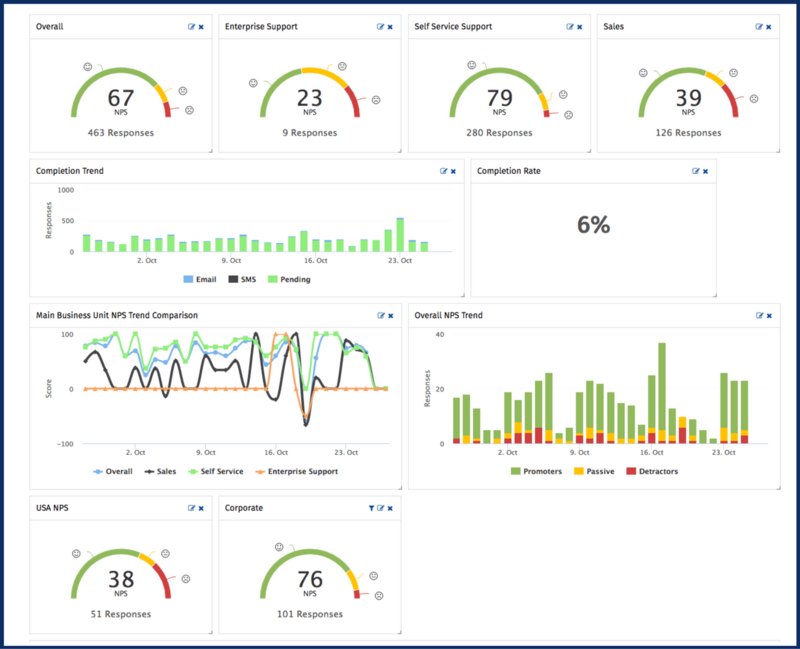 Our developers designed an integration between Intercom and the QuestionPro CX Net Promoter Score Question to have a single automated dashboard for the evaluation of the performance of the customer support team. Net Promoter Score (NPS) is a parameter to judge the likeability and shareability of a brand. It’s calculated by asking this question: How likely is it that you would recommend [brand] to a friend or colleague? This is a question where the respondents will rate the likelihood of their recommendation of a brand on the scale of 1-10. As per the ratings, they are bifurcated into Promoters (9-10), Passives (7-8) and Detractors (0-6). How does the integration of Intercom and NPS work? Once your customer support staff is done with the Intercom chat, a link will be sent to the customers. 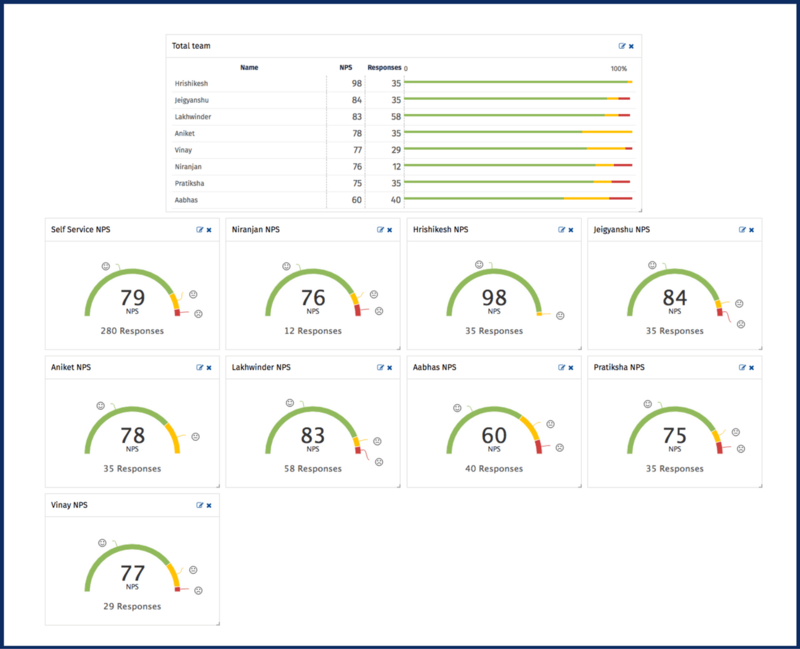 After the customer responds with his/her rating, updates will be reflected on a dashboard. This dashboard has various sections that can be customized as per the parameters one would want to observe. It can contain details of how well did each support team member fare with their customers and/or the performance of the organization too. This integration gives an elaborate platform for organizations to focus on customer experience. 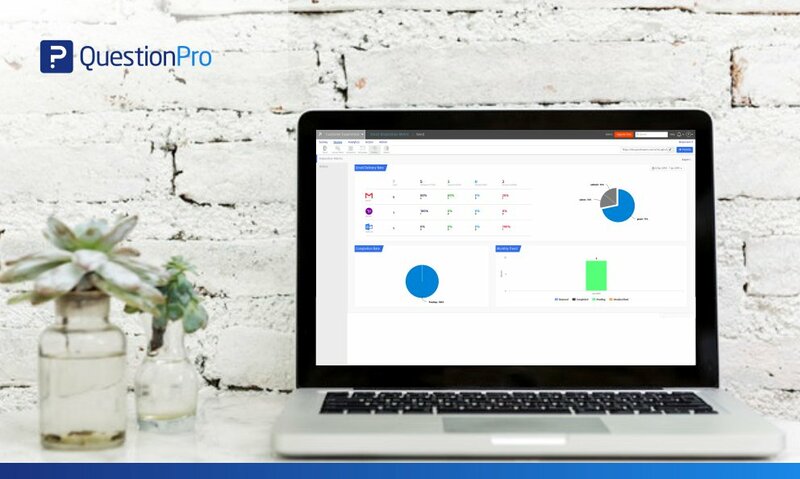 It allows organizations to evaluate all their support executives from a single dashboard where their performance is updated in real-time. Managers can take a sigh of relief as assessing their team member becomes a piece of cake due to this arrangement. 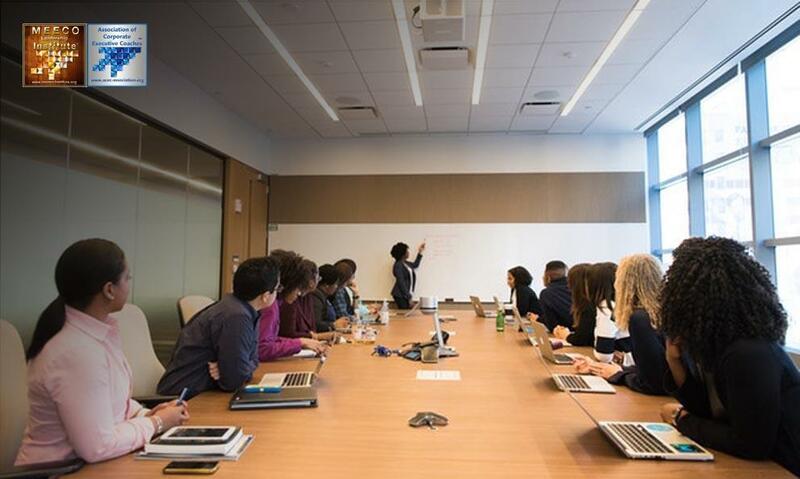 Improve the team’s efficiency and productivity by knowing who is the most appreciated team member and guiding others accordingly.